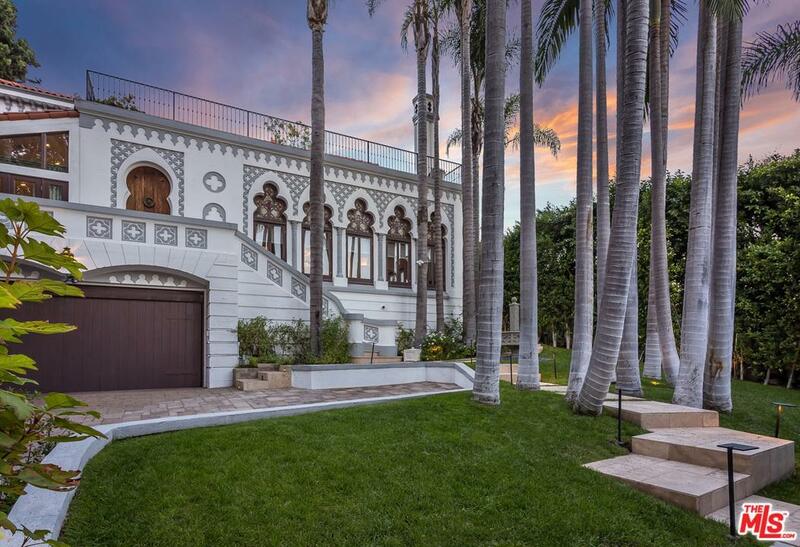 Built in 1925 by architect William L. Skidmore, this private estate boasts over 5,000 sq. ft. of total living space with an approximate 1,400 sq. ft. two-story guesthouse. A recently completed million dollar remodel upgraded the entire residence, while preserving near century-old details such as original stained glass, murals, and sconces. 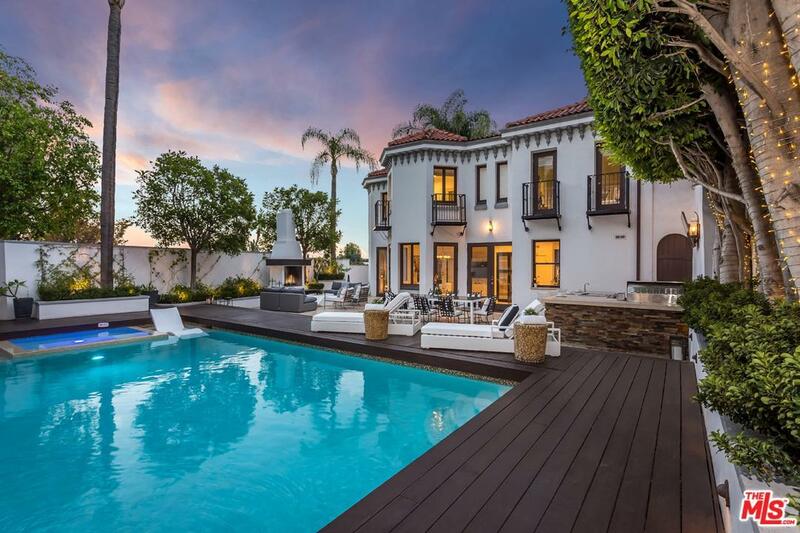 An open chef's kitchen leads to a huge flat yard with pool, spa, and beautifully landscaped entertaining space replete with fireplace and full outdoor Viking kitchen. The upstairs owner's suite features his and her bath with steam spa shower system and dual walk-in closets, with a separate expansive front deck offering gorgeous city lights views. Full Control4 home automation in both structures, new security system, automatic dual roller shades, and keyless entry. 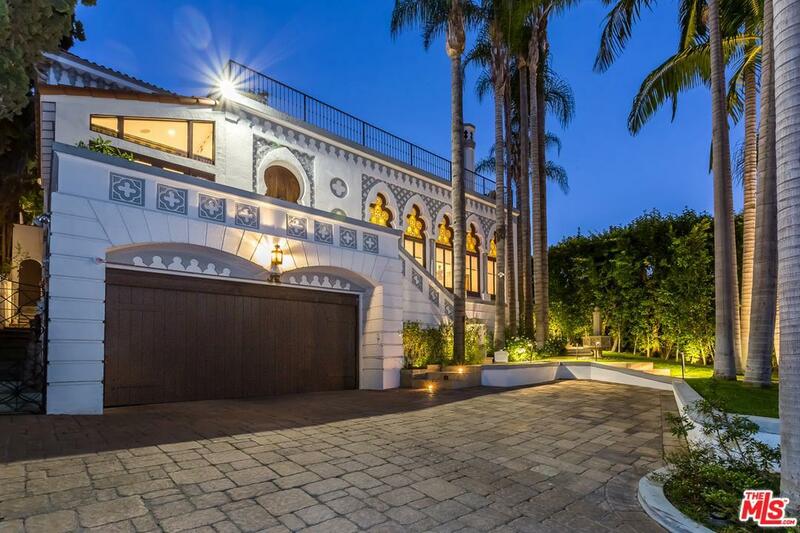 Privately walled and gated, the approximate 10,000 sq. ft. lot spans from street-to-street with parking for 9 cars including 2-car garage, private driveway, and separate rear entrance.